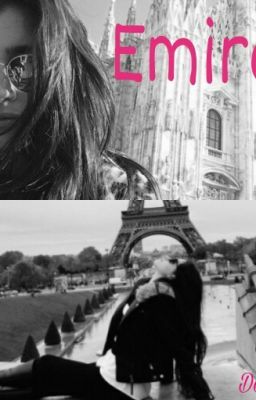 Sequel to Random Number (Camren) The last we heard from Lauren and Camila was that Lauren was going to Rome with her friend for what could be the start of many business deals. Obviously Lauren decided that during her stay in Rome, Camila would join her at least halfway throughout the trip. Camila had suspicions about Lauren during the lead up to the trip to Rome, will she finally find out why Lauren has been acting so 'different', and if she does find out, will we still have Camren?